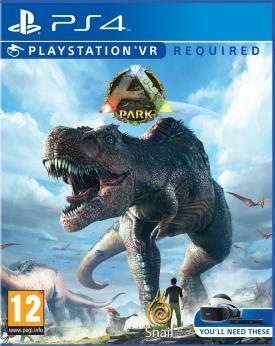 Beskrivning ARK Park is a virtual reality multiplayer adventure game designed from the ground up to immerse players in a realistic dinosaur theme park. This interactive experience will fulfill your dreams of entering a world where living, breathing dinosaurs still roam the Earth. Freely explore this grand, virtual world where there's no set plot line or schedule. Join your friends in multiplayer park tours to share the thrill of witnessing over a hundred prehistoric creatures up-close and personal.